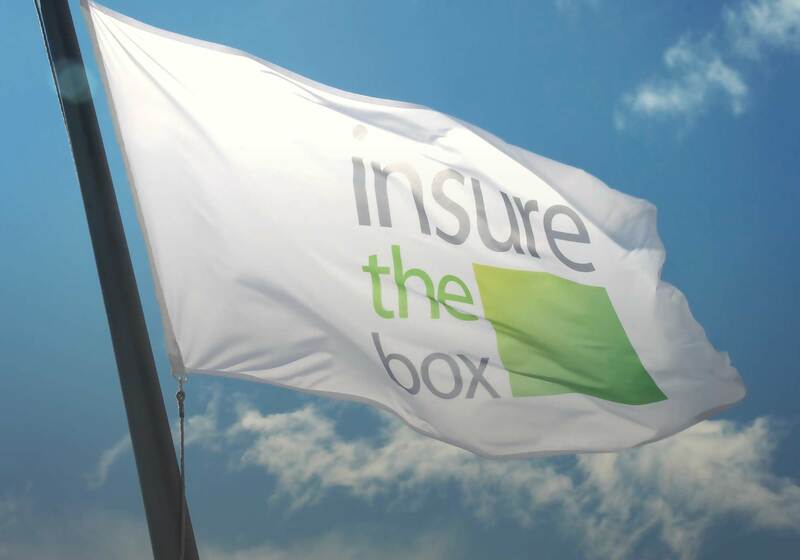 Fraudsters seeking whiplash damages after they deliberately induced an insurethebox policyholder to drive into the rear of their car have been caught out after taking part in an identity parade. London, 24 October 2017 –. At issue was the driver’s identity. Nsaten Mey, who was in his fifties, alleged he had been the driver, with fellow claimants Pedro Marcelo, his son-in-law, and Iboto Mey, his daughter, travelling as passengers. Mey claimed he had braked to allow the vehicle ahead of him to turn left and the 17-year-old defendant had then driven into the back of them. But the defendant’s mother, who happened to live very close by, had arrived at the accident scene so quickly that she witnessed all the occupants of the claimant vehicle. She said the driver was a man in his twenties and that his two passengers were also in their twenties, one of whom smoked. To resolve the identity question, insurethebox suggested bringing all the parties together. The Counter Fraud team at international law firm DAC Beachcroft then took the innovative next step of setting up an identity parade. This confirmed that Marcelo had been the driver while Mey, who was a lifelong non-smoker, and his daughter, Iboto, had not even been in the car. Despite this evidence of the driver’s and passengers’ identities, the claims went to trial. In court, the claimants were supported by two other members of their family, Mey’s wife and another of his daughters, who lied in an attempt to bolster the claimants’ story. The claimants were found to have been fundamentally dishonest and ordered to pay over £20,000 in costs.